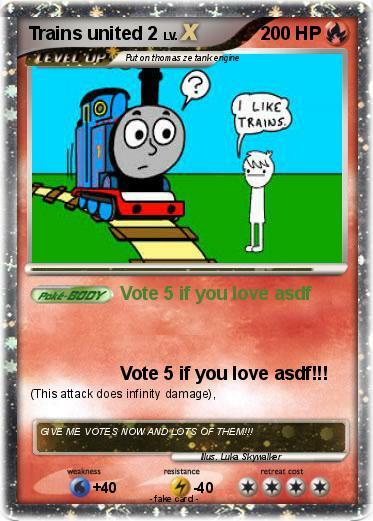 Attack 2 : Vote 5 if you love asdf!!! Comments : GIVE ME VOTES NOW AND LOTS OF THEM!! !